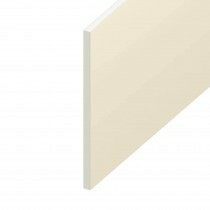 Soffit boards provide a clean modern look when paired with your fascia boards. 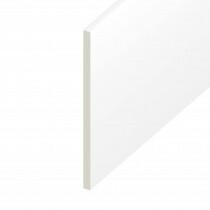 Our range of soffit boards are also available in a selection of colours and crafted from UPVC, allowing you to get the perfect match without compromising on durability or dealing with excessive weight. 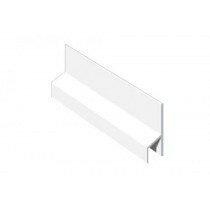 UPVC soffit boards also require minimal maintenance. This, in addition to them being easily cliped together, makes our soffit boards easy to install. 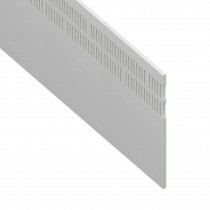 We also stock a wide variety of fixings, trims and accessories to accompany each of our soffit boards. 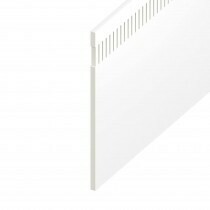 Have Questions About Our Soffit Boards? 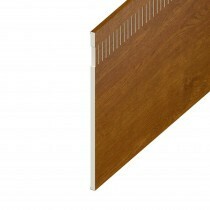 If you have questions about our soffit boards, simply speak to our team online or by telephone. We will help you choose the perfect roofing materials for your project and make mega savings. With fast delivery across the UK, you’ll also be able to get started with your project soon.